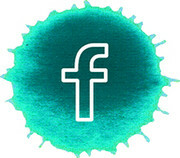 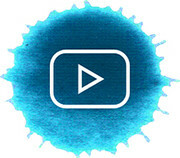 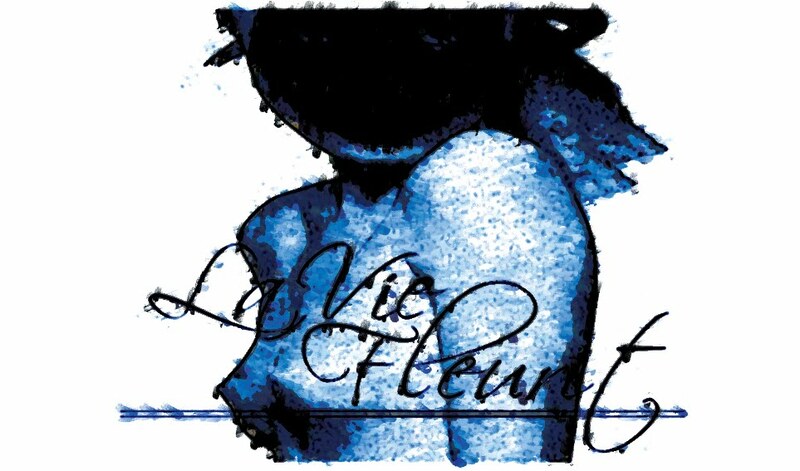 La Vie Fleurit: Art Appreciation; Come fly with me! 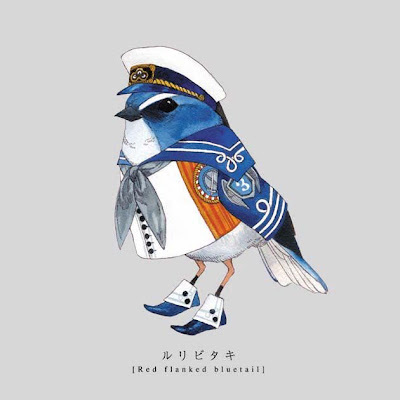 Art Appreciation; Come fly with me! Flidelflidelflidelfieetttt! 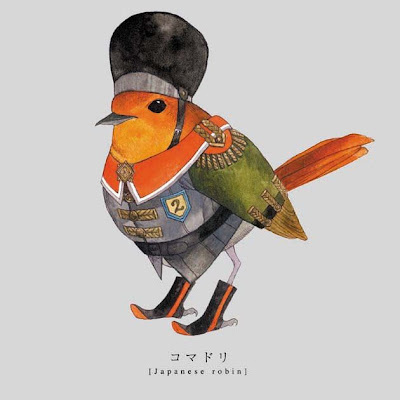 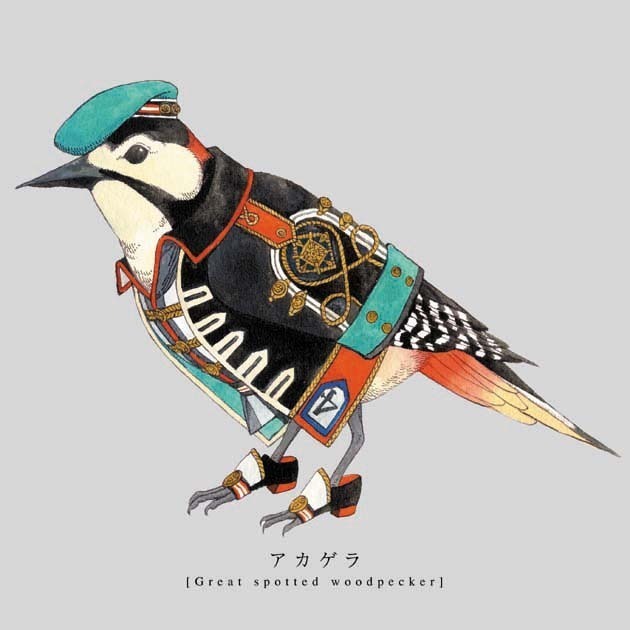 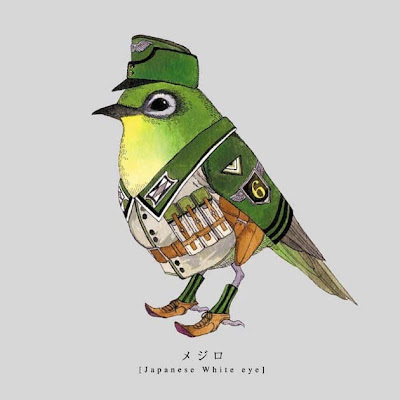 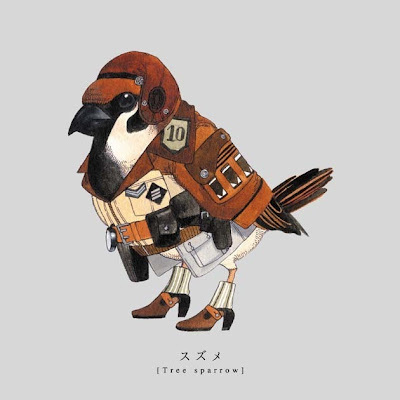 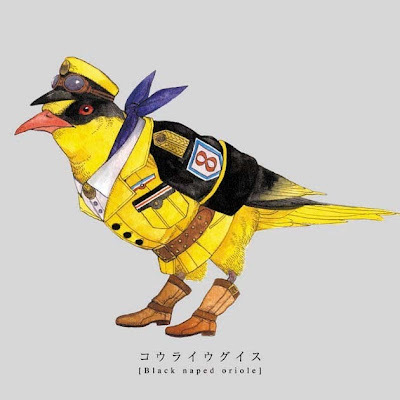 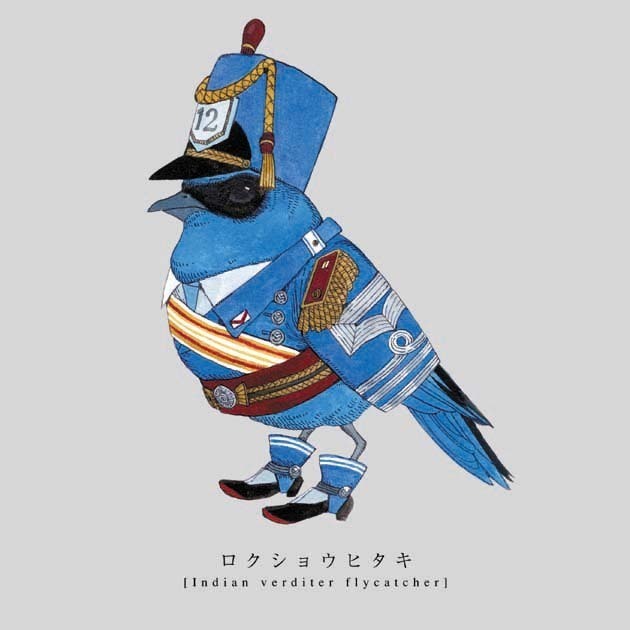 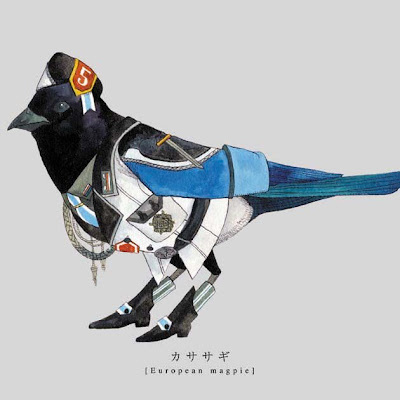 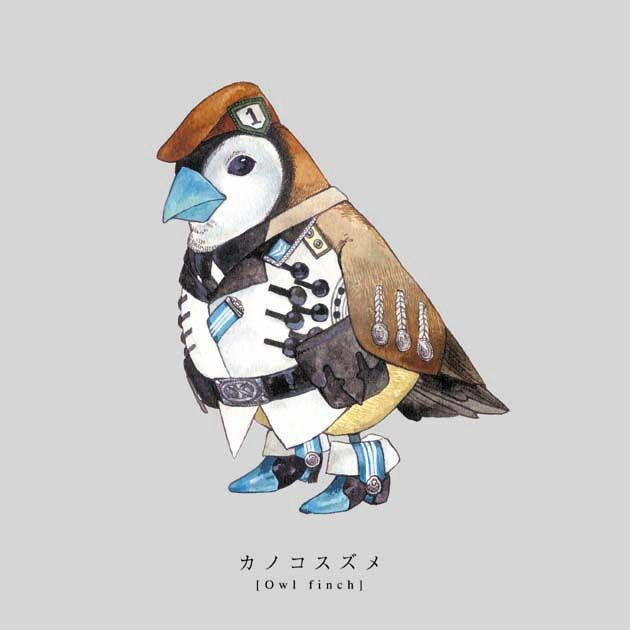 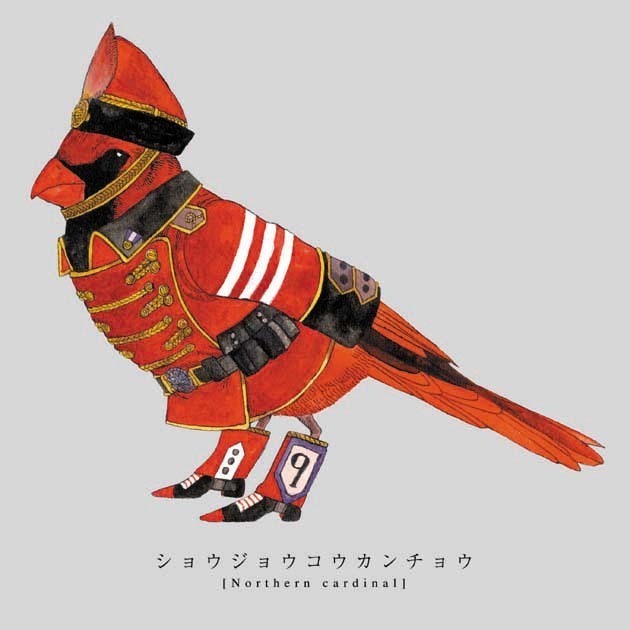 These ‘Toriguns’, birds dressed in military uniforms were produced by the Japanese artist, Sato. 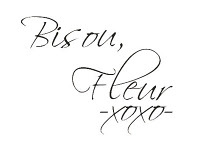 Aren’t they just a sight for sore eyes! ?